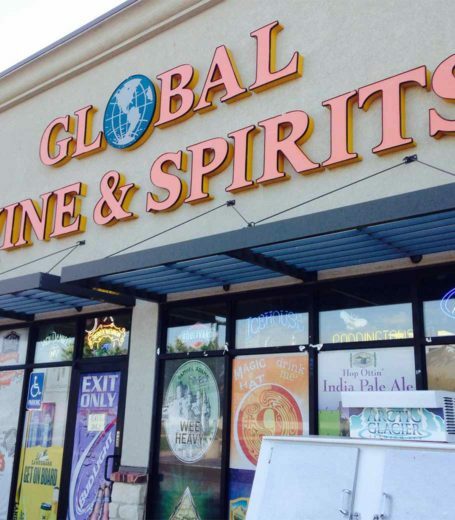 Global Wine & Spirits is a destination beer store for craft and import beer lovers. It features 750-plus beer selections. Customers can create their own six-pack from individual beer selections. Also features a full offering of wines and liquors.